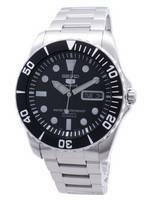 Very stylish and sober, it’s the design that makes it sit light on the wrist. 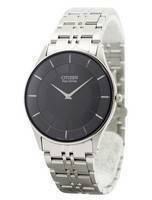 The very slim profile is actually what it is; it helped create some really elegant timepieces. One is this. A sensible size – its difference with other watches is noted right at first. An original and innovative concept given form in sobriety, swank and high spirits. My first order with them. Price was good, delivery was a little late, but not too bad. Had to pay import taxes in Thailand. However, the watch itself is in perfect condition, complete with box and documents. Overall, very happy with the purchase. The delivery was incredible fast ( to Romania ), the watch arrived in perfect shape, it was exactly as described in the watch image and description. 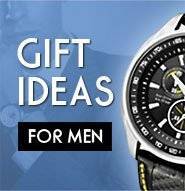 I recommend creatiowatches.com with all my warmth. Thank you for your business ! Watch arrived on time, great quality, well packaged with all the necessary paperwork and a good price. Would recommend to use the site. 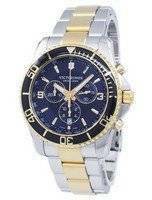 Great watch and great shopping experience. Superfast international delivery, with notifications on every stage of the journey. 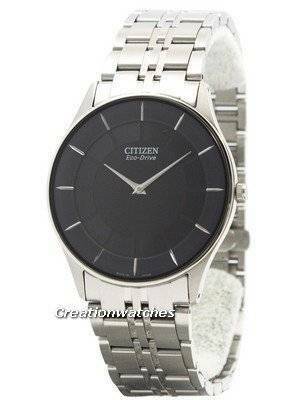 This is my second purchase from Creation Watches and I'm sure I will be placing more orders very soon. Perfect in every way! Most impressive service. The watch was dispatched the same day as the order was placed, and Fedex made the delivery within three days. The Citizen Eco Drive Stiletto is a beautiful watch, and will complement the two models from the Eco Drive collection that I already possess. Great watch! Great Price! Great service! Exactly what an internet shopping experience should be like. I would definitely buy from them again. The watch has arrived really quickly without any Customs charge. 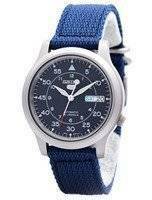 I had never bought watches on-line but the constant following mails helped me to be free from any worrying. Of course, the watch looks excelent !!! Slim beautiful watches. Fast delivery. The delivery was fast and reliable (Germany). I had ordered the watch on Tuesdays and on Saturday the watch was delivered. Due to the low price, I had concerns about the quality or authenticity. But I was not disappointed. A purist watch in good quality which looks very smart. 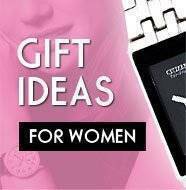 I can fully recommend "CreationWatches".